Not just another Harry Potter parody, this one includes Wizards of Waverly Place–which is essentially a parody of Harry Potter. The show stars Selena Gomez who, if she survives the celebrity battle of youth, may surpass Miley Cyrus when people finally get tired of her. 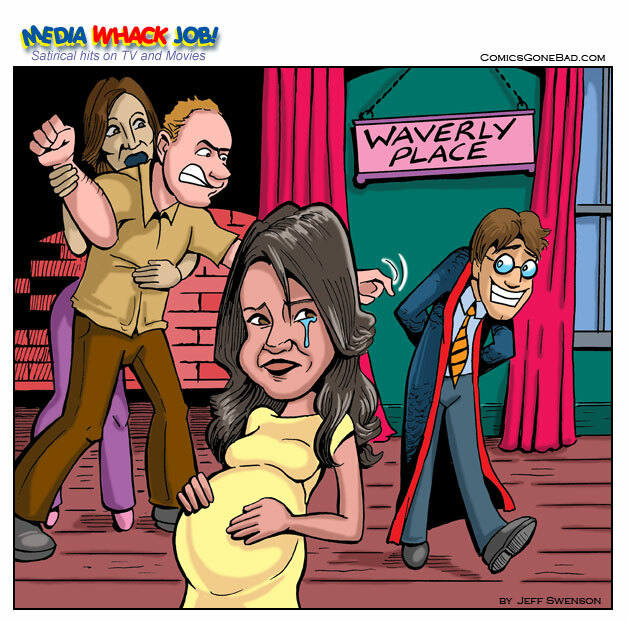 Wizards of Waverly Place is a cute show, but as with all Disney sitcoms it requires a laugh track because the humor is dumbed down and not always funny.